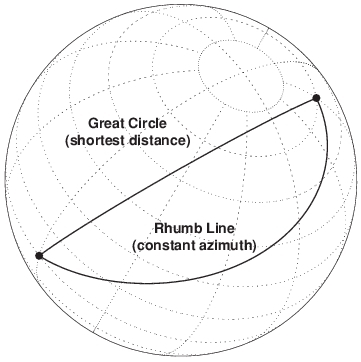 A Rhumb Line (also known as a loxodrome) is a line on the earth's surface that crosses all meridians at the same angle. 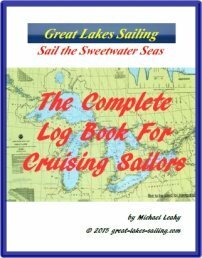 It is used as the standard method of plotting a ship's course on a chart. This constant course or line of bearing appears as a straight line on a Mercator projection chart. Because it crosses all meridians at the same angle, a course line remains constant. This is unlike a 'Great Circle'. A Great Circle is the shortest distance between two points on the globe but the line drawn between those two points is a constantly changing course line. Generally speaking, I try to put out a newsletter at the end of each month. However, as you can see below, that is not an iron-clad rule. Life has a habit of getting in the way. The archive of all issues published can be found here. Why not join us. The issues are kept short and newsworthy, respecting your time and email addresses are used only to send out issues - they are never shared.